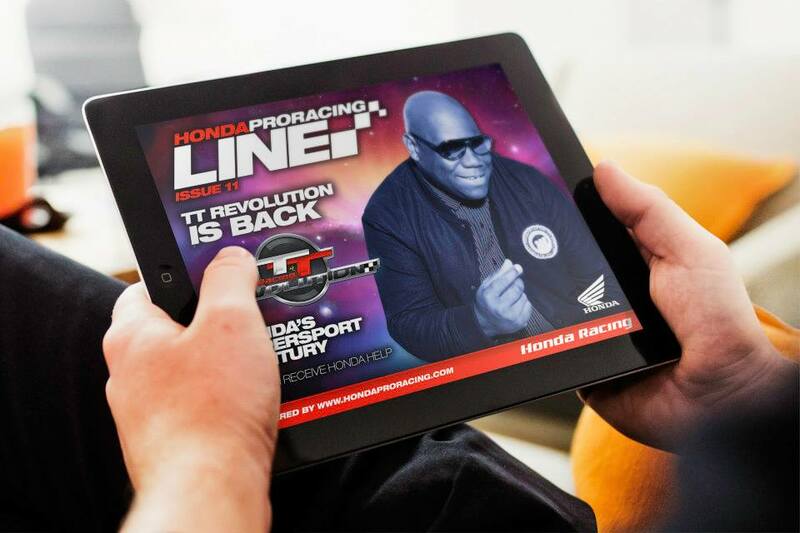 The Honda Racing roads team has recently announced a refreshed line-up for its 2019 road racing campaign, with David Johnson signing alongside Ian Hutchinson aboard the CBR1000RR Fireblade SP2, at the North West 200 and the Isle of Man TT … But who is David Johnson? Born in Adelaide, Australia, David ‘Davo’ Johnson is a rising star on the roads, an all-round good guy, with an enormous personality and never without a smile! Davo started racing competitively at the age of three on the Australian BMX Circuit, winning numerous championships before representing his country in the World BMX Championships. 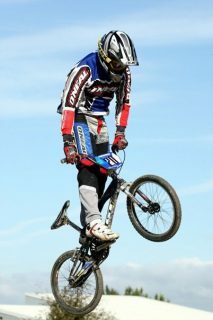 Getting a pole position in qualifying, he finished 2nd in the Canadian round of the World BMX Championship. Moving onto something with less pedal and more horsepower, he began motorcycle racing aged 17, starting in the South Australian 125GP Championship, where he scored his first ever win. 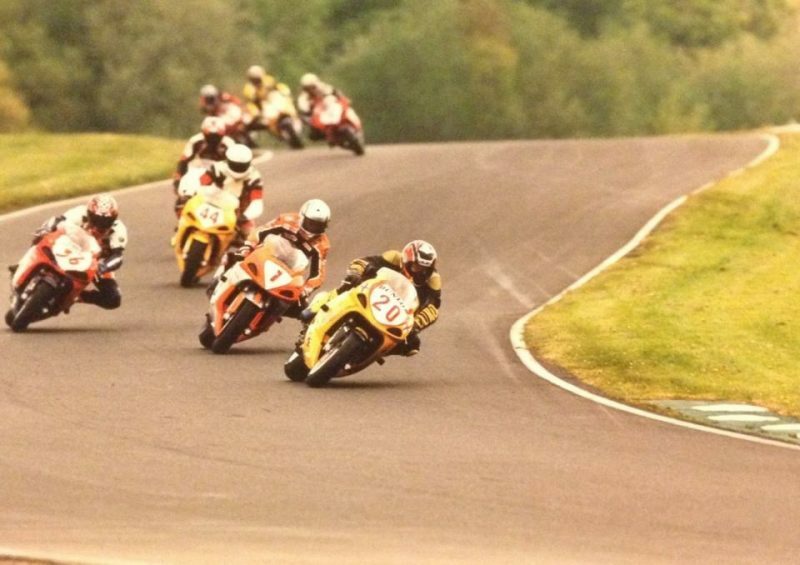 Davo’s talent and enthusiasm saw him race throughout Europe, and later to the UK to compete in the highly regarded British Superbike Championship, where he enjoyed race wins and success on British soil. In 2010 Davo made his debut at the Isle of Man TT races, where he was the fastest newcomer that year, with a 123.838mph lap. The following year was plagued with injury for the Australian, but towards the end of the season he recovered to deliver top-five results in the highly competitive British Superstock 1000 series. 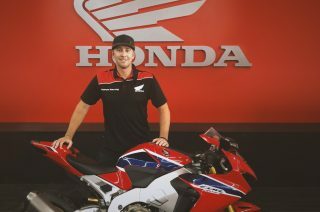 Continuing his good form into 2012, Davo was offered two wild card rides in the World Superbike Championship and placed 13th at the IOM TT, in only his second visit to the island. Progressing further on the roads in 2014 he took 4th place in the Superstock race, narrowly missing out on the podium and beating some of road racing’s greats including John McGuinness and Michael Rutter. In 2015 Davo became Australia’s fastest ever TT rider, with a lap of 131.595mph at the demanding mountain course. For 2016-2017 Davo rode for Norton Motorcycles, where he finished 7th in the blue riband Senior TT, setting the fastest ever lap on a British built machine. 2018 was his best year to date at the TT, which saw him finish 4th in every race finished. He was lying 3rd in the Senior TT, but was sadly forced to retire with a mechanical issue. However the podium called later in the season at the Ulster GP, where he finished 3rd. 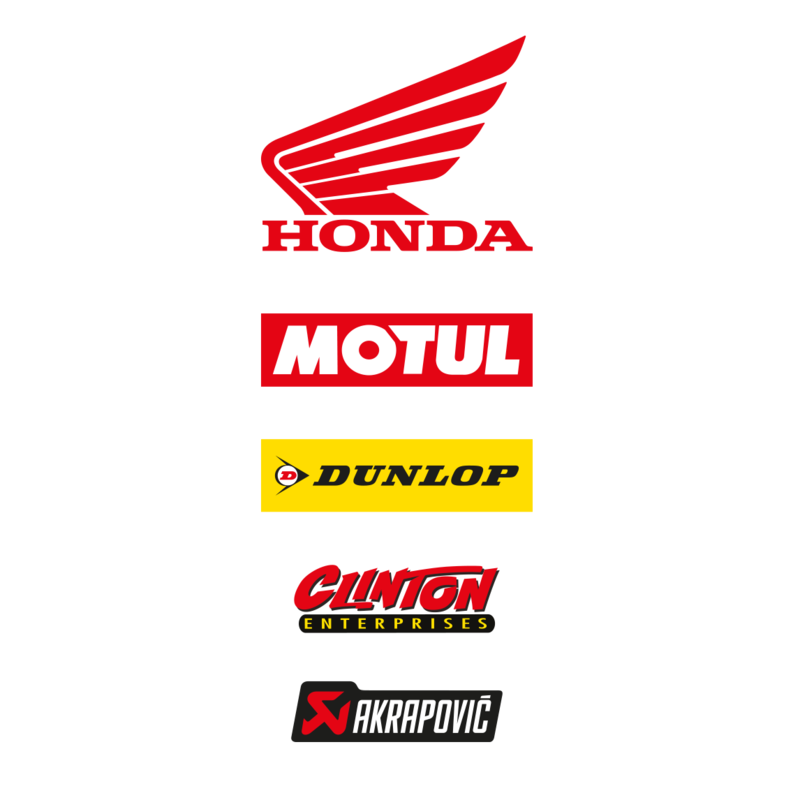 2019 is set to be another positive year for Davo, who has the experienced 16-time TT winner, Ian Hutchinson as his teammate, combined with the Honda team – who are still the most successful manufacturer at the Mountain Course.